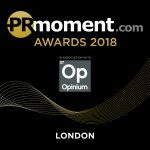 The PRMoment Awards London have now come to a close. 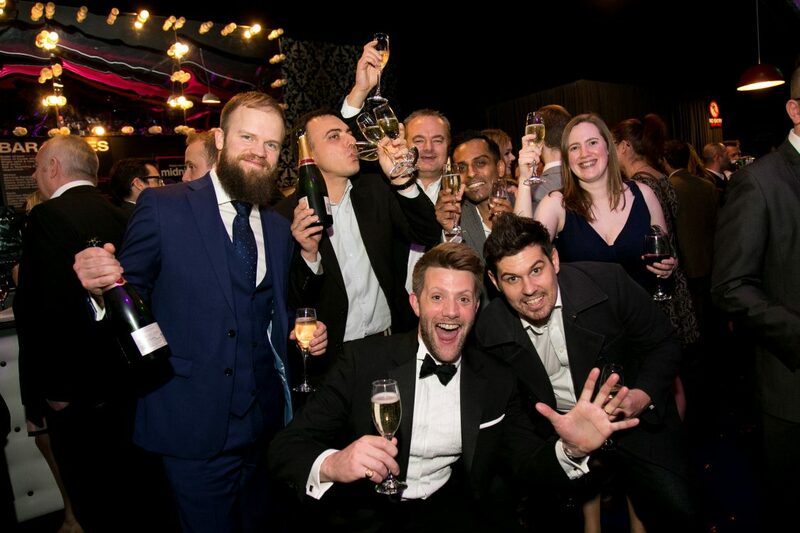 We had a fantastic night celebrating and rewarding the expertise, talent and achievements of the UK Biddable Media industry. We would like to say a massive thank you to everyone that joined us on the night and to all of our sponsors that got involved! Want to see the pictures from the night? Click here. 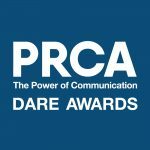 Today is the deadline for your PRCA DARE Awards entries, get them in by midnight tonight for a chance to make it onto the shortlist, announced on 20, April 2018. Remember, we’re heading to 6 locations across the UK to reward the very best in PR & Communications, so there’s no reason not to enter! Click here to read more about the event now. 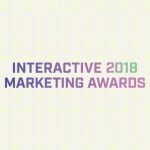 Where: Fort Lauderdale Convention CentreThe Interactive Marketing Awards will celebrate and reward excellence in Interactive Marketing campaigns, agencies and in-house teams, with over 200 of the industry’s senior digital professionals and influencers joining us on the night. 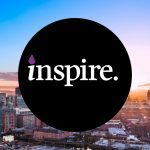 Join us for a night of celebrating and rewarding those who inspire diversity within the UK Construction, Engineering & Housing industries. 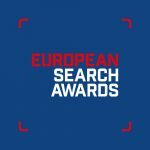 The European Search Awards are just around the corner. Today, the shortlist for the event was announced in preparation for the big night. Click here to see the full list of finalists now! The Awards are now in their 7th year of celebrating the very best in SEO, PPC, Digital and Content Marketing in Europe. Click here to get your tickets for the event. We have had 2 new additions to our bureau recently, and we can’t wait for you to meet them. 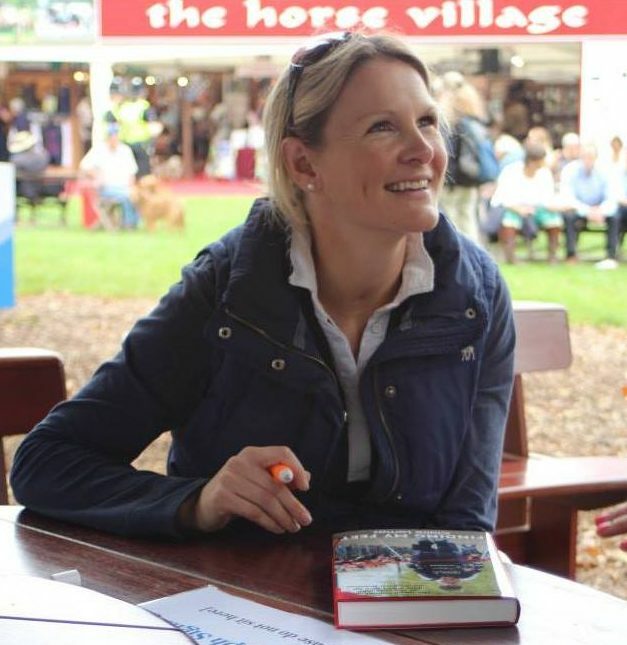 Since her freak accident in the highest level of eventing, Claire has found new sports including skiing, set up a business, written a book and organised fundraising events. Her life has been turned around, but it did have one similarity, she was busy again. Claire speaks publicly about the split second that changed her life, and candidly describes the darkest times alongside the gradual process of turning her situation around, and surprisingly how the best five days of her life have all been after her devastating injury. From the height of conflict with the Taliban to studying a masters degree in Philosophy. 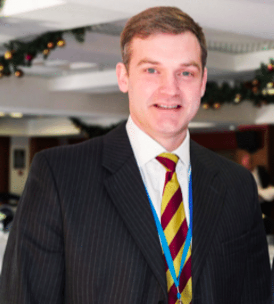 Richard has gone from successfully solving complex problems on the battlefield to a qualified hypnotherapist, an award-winning salesman in the pharmaceutical industry and a chief instructor of the martial art ‘Keysi’. His talks are thought-provoking with topics ranging from how to cope with pressure, to being more effective in leading and thinking.